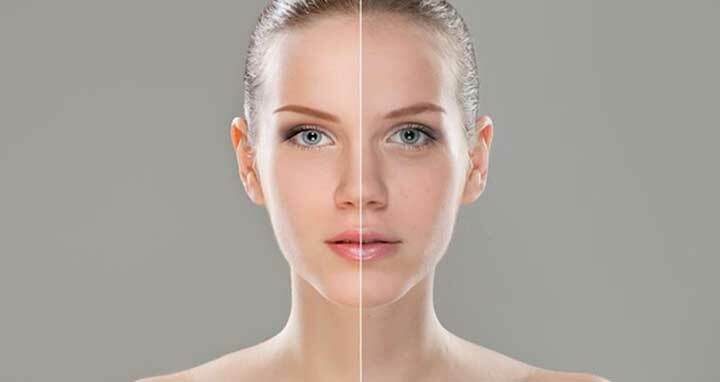 Dhaka, 9 April, Abnews: Ageing is a natural process that can't be stopped but you can try slowing down its effects from showing by drinking adequate water and using sunscreen every time you step out, suggest experts. * Chronic dehydration is the number one cause for skin ageing. Drinking water helps to restore elasticity of the skin and moisturises on a cellular level, which helps to plump up skin and add a more youthful glow. * Use natural oils as they directly seep in through your skin into your blood stream and enhance your beauty inside and out. Oils like lavender, rosehip, geranium, pomegranate and sandalwood have potent moisturising properties that will make the skin look radiant, bright and wrinkle-free.